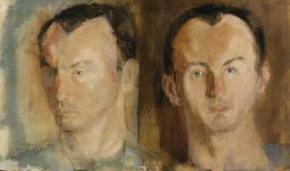 IMAGE: Portrait of Frank O’Hara by Larry Rivers (1955). ABOUT THE AUTHOR: Jax NTP holds an MFA in Creative Writing – Poetry from CSULB. Jax was the former editor-in-chief of RipRap Literary Journal and associate editor of The Fat City Review. Jax has an affinity for jellyfish and polaris and a fetish for miniature succulent terrariums. Visit her at http://jaxntppoet.tumblr.com. 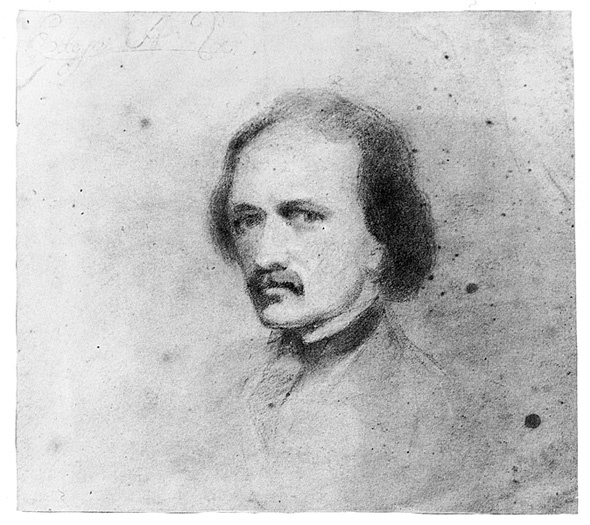 IMAGE: Self-Portrait by Edgar Allan Poe (1809-1849). 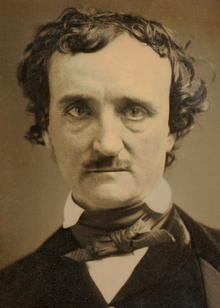 ABOUT THE AUTHOR: Edgar Allan Poe (1809-1849) was an author, poet, editor, and literary critic. Best known for his tales of mystery and the macabre, Poe was one of the earliest American practitioners of the short story, and is generally considered the inventor of the detective fiction genre. He is further credited with contributing to the emerging genre of science fiction. He was the first well-known American writer to try to earn a living through writing alone, resulting in a financially difficult life and career. SOURCE: “You’re” appears in Sylvia Plath‘s Collected Poems (Harper, 2008). 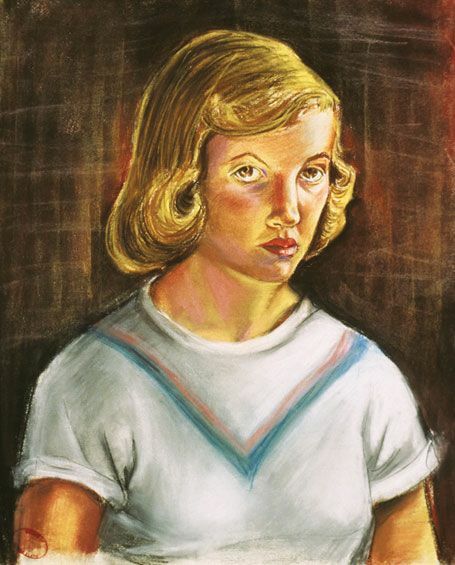 IMAGE: Self-Portrait by Sylvia Plath (1951). ABOUT THE AUTHOR: Sylvia Plath (1932–1963) was a poet, novelist, and short story writer. Born in Boston, Massachusetts, she studied at Smith College and Newnham College at the University of Cambridge, before receiving acclaim as a poet and writer. In 1956, she married fellow poet Ted Hughes. 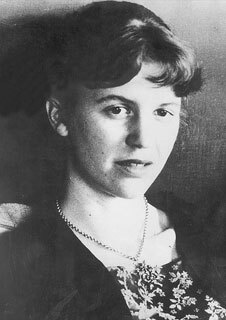 Plath is credited with advancing the genre of confessional poetry and is best known for her two published collections, The Colossus and Other Poems and Ariel. In 1982, she won a posthumous Pulitzer Prize for The Collected Poems. She also wrote The Bell Jar, a semi-autobiographical novel published shortly before her death. IMAGE: Self-Portrait by e.e. cummings (1950s). 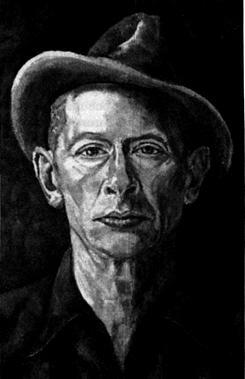 ABOUT THE AUTHOR: Edward Estlin Cummings (1894–1962) was an American poet, painter, essayist, author, and playwright. 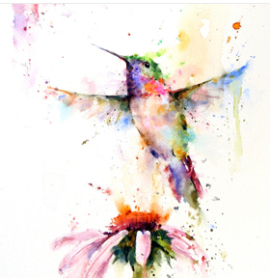 His body of work encompasses approximately 2,900 poems, two autobiographical novels, four plays, and several essays, as well as numerous drawings and paintings. During his lifetime, Cummings received many awards in recognition of his work, including: Dial Award (1925), Guggenheim Fellowship (1933), Shelley Memorial Award for Poetry (1944), Harriet Monroe Prize from Poetry magazine (1950), Fellowship of American Academy of Poets (1950), Guggenheim Fellowship (1951), Charles Eliot Norton Professorship at Harvard (1952–1953), and Bollingen Prize in Poetry (1958). 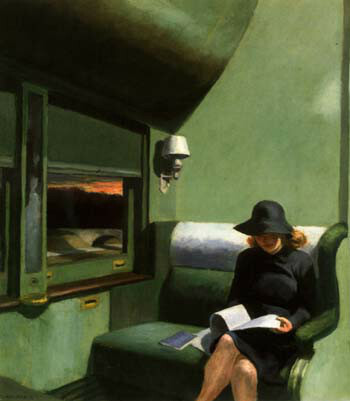 PAINTING: “Compartment C, Car 293,” oil on canvas by Edward Hopper (1938). 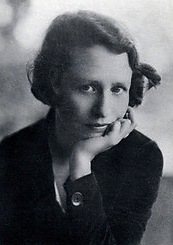 ABOUT THE AUTHOR: Edna St. Vincent Millay (1892–1950) received the Pulitzer Prize for Poetry in 1923, the third woman to win the award for poetry. 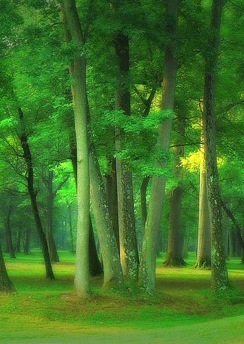 During her career, she was one of the most successful and respected poets in America. Like her contemporary Robert Frost, Millay was one of the most skillful writers of sonnets during the twentieth century — and also like Frost, she was able to combine modernist attitudes with traditional forms, creating a unique American poetry. Her middle name came from St. Vincent’s Hospital in New York City, where she was born. Friends and family called her Vincent. April 24, 2014 marks the 109th anniversary of the birth of multi-hyphenate Robert Penn Warren — a poet-novelist-essayist-editor-critic — the only person to win a Pulitzer Prize for both fiction and poetry, and likely the most decorated American author of all time. Warren (1905-1989) received the 1947 Pulitzer Prize for his novel All the King’s Men and the Pulitzer Prize for Poetry in 1958 and 1979. 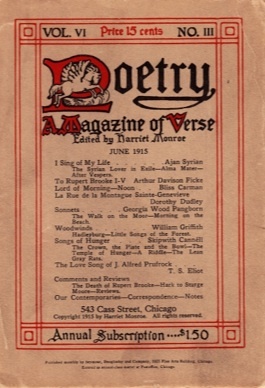 From 1944-1945, Warren served as Consultant in Poetry to the Library of Congress. His other honors and awards include Presidential Medal of Freedom (1980), MacArthur Fellowship (1981), designation as first U.S. Poet Laureate (1986), and National Medal of Arts (1987). 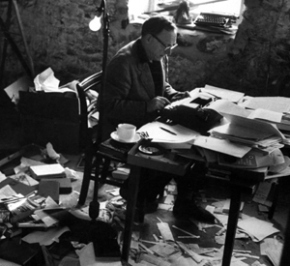 PHOTO: Robert Penn Warren working on the revisions of a book in a barn near his home (April 1956 by Leonard McCombe, Time/Life, ALL RIGHTS RESERVED). 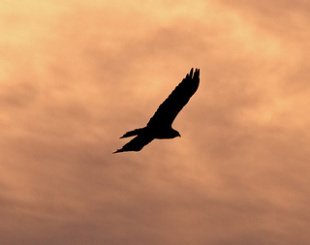 Let’s celebrate this remarkable writer’s birthday with one of his most beautiful poems. Find the entire poem here.